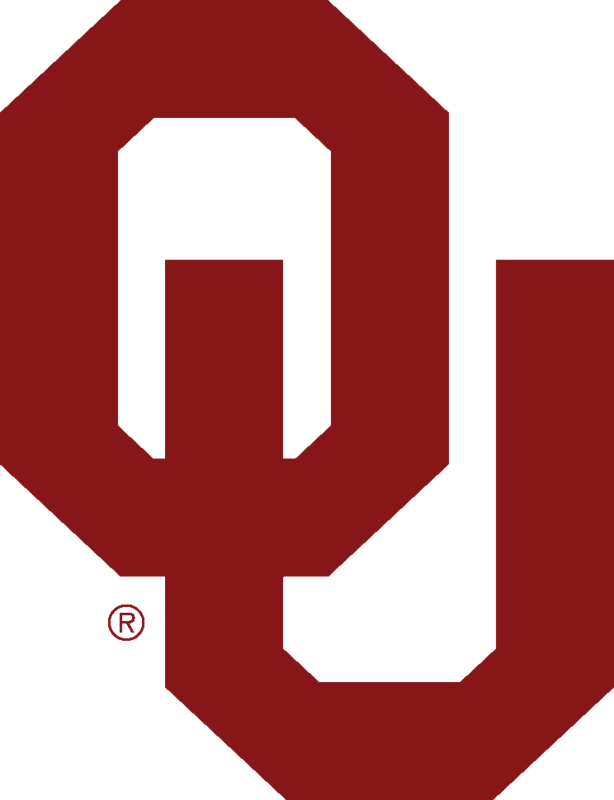 NORMAN, Okla. (AP) — Oklahoma left tackle Bobby Evans says he will skip his senior year and declare for the NFL draft. Evans made the announcement in a social media post on Wednesday . Evans was a second-team All-Big 12 selection this season, helping the Sooners lead the nation in total offense. The 6-foot-5, 301-pound redshirt junior from Allen, Texas, started 40 games in three seasons. "I am incredibly grateful for the growth, wisdom and the invaluable experiences over the past four years," Evans said in the post.